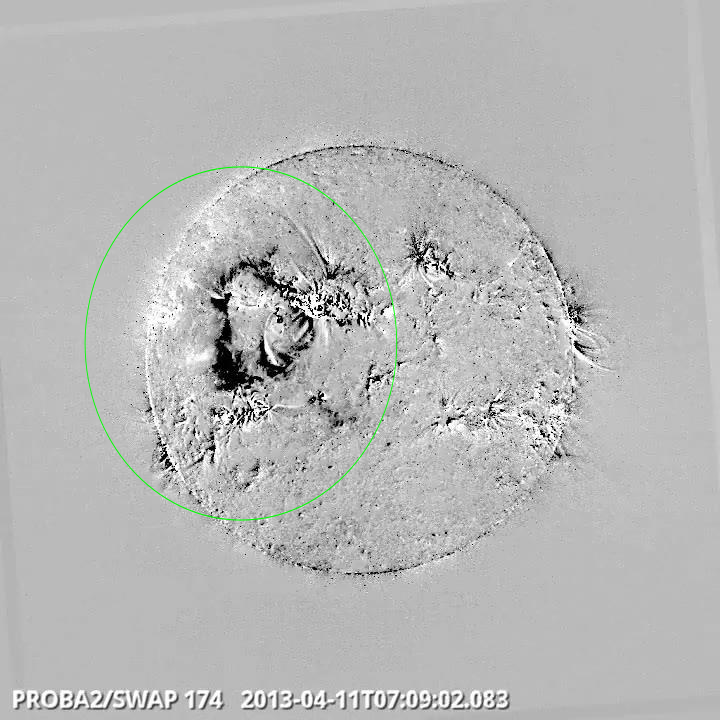 On Thursday 11th of April, an energetic M6.5 flare erupted from the Sun. It occurred slightly north east of the center of the solar disk, and therefore a strong candidate for being directed to Earth. Below are provided a SWAP difference image and video, as well as the LYRA curves, for this occurrence. On October 19th, a rather spectacular prominence eruption occurred on the south limb (see images below). A magnificent filament eruption occurred on Friday 31st around 19:40 (see picture below; movies of the whole eruption can be found here). The erupting filament can be seen traveling in the South-East direction. 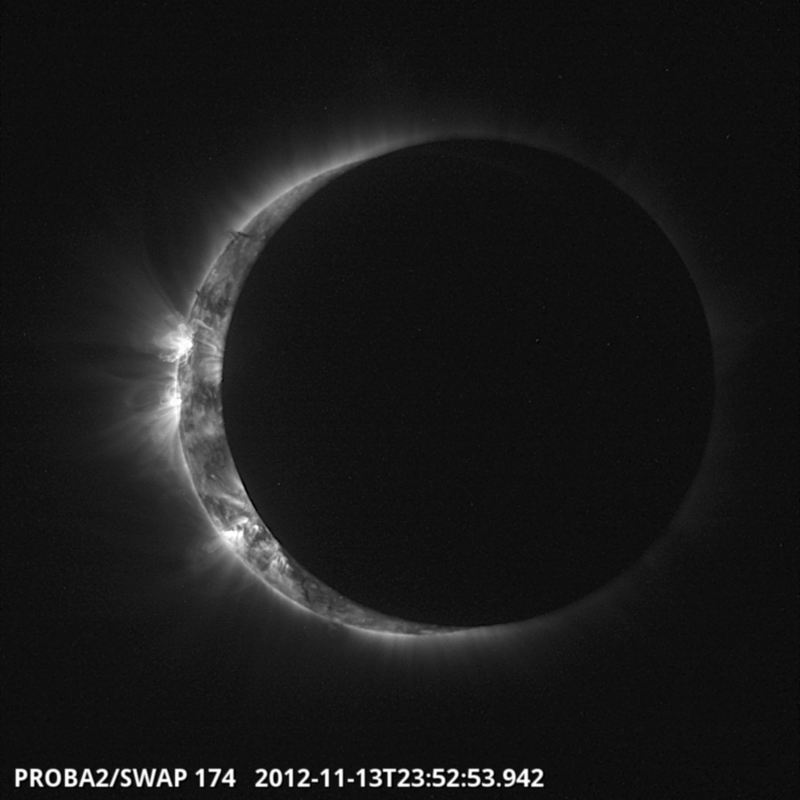 At the time of this image, the erupting filament is extending out of the SDO/AIA field of view.